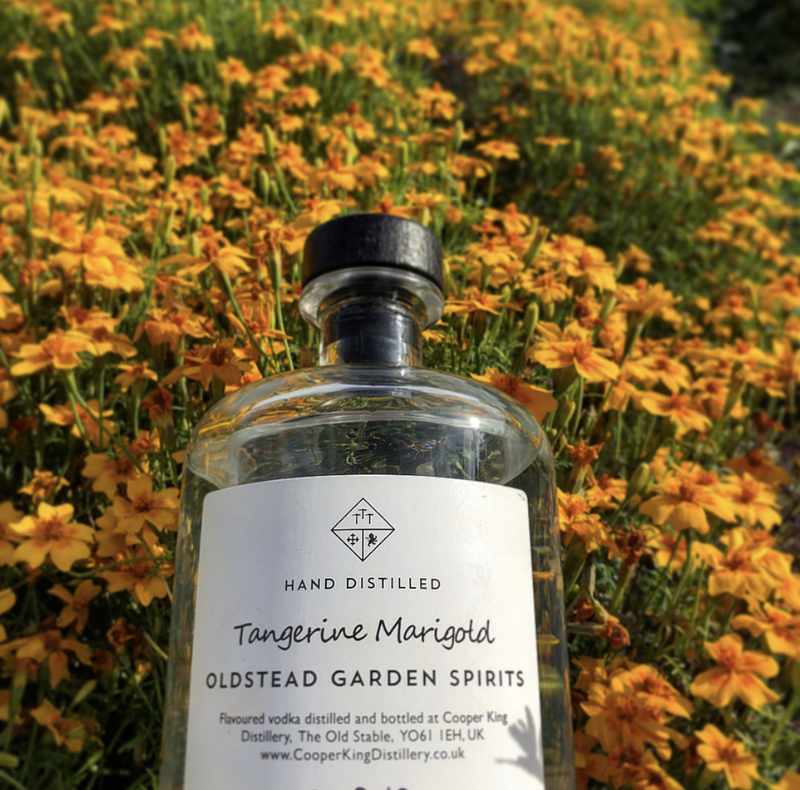 It has been such a great experience to work with Cooper King Distillery to create our exclusive range of Oldstead Garden Spirits. Available exclusively on our drinks list at both The Black Swan and Roots York. 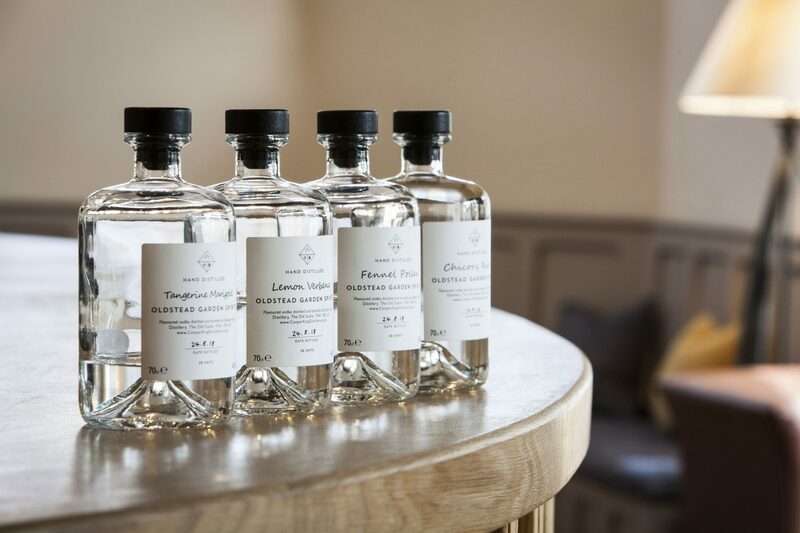 Following extensive trial distillations, the first of the new spirits went into production on 26th July 2018. 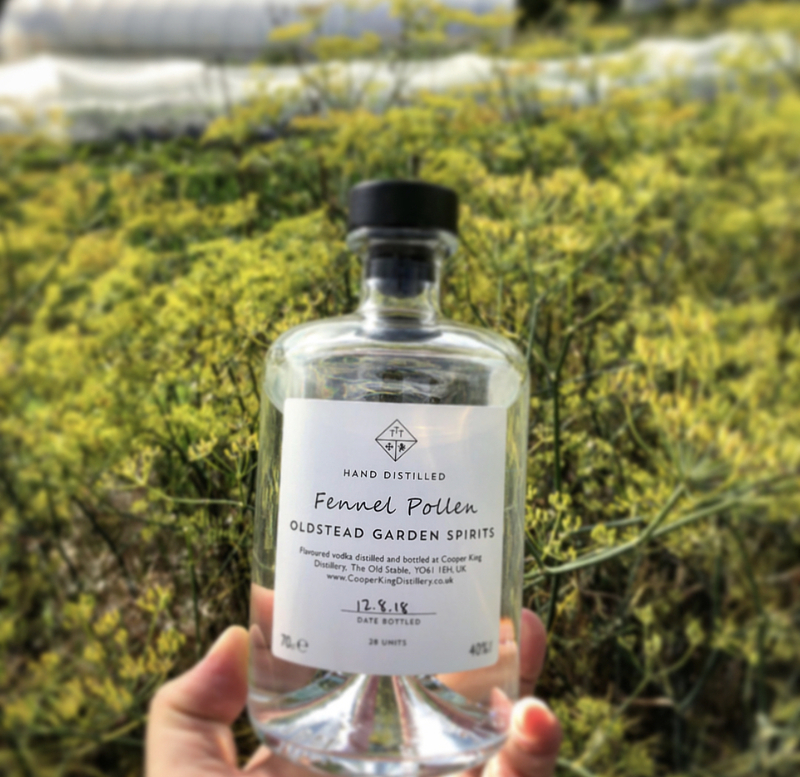 Created using flavoursome marigold flowers grown in the Black Swan’s kitchen garden, which are picked, delivered to the distillery and freshly distilled on the same day, the vacuum-distilled spirit has a stunning ‘summer-in-a-glass’ aroma! 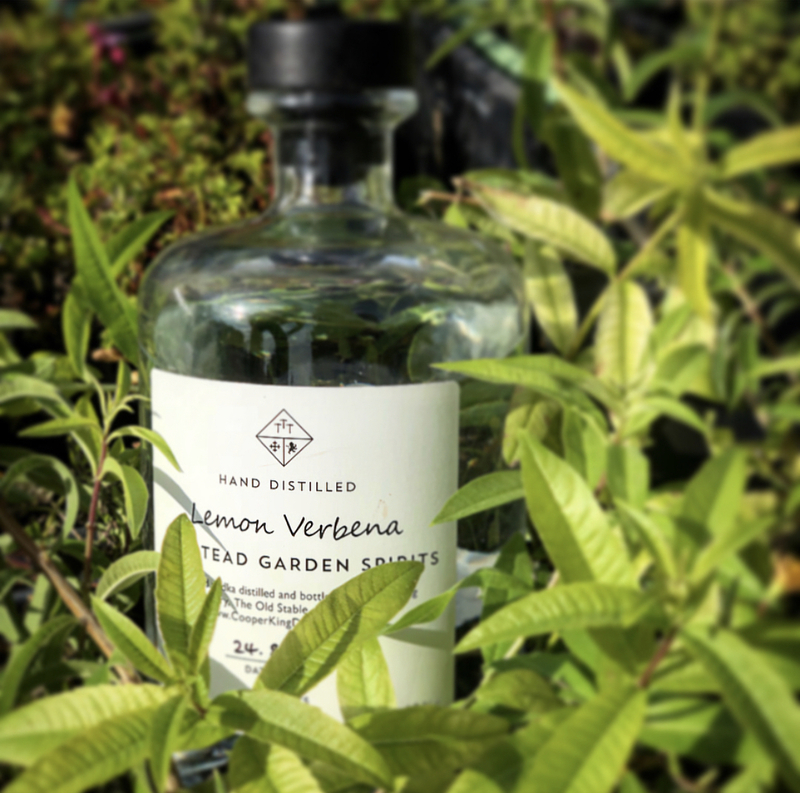 We have also moved on to make Lemon Verbena, Fennel Pollen and Chicory Root distillates too. It has been such an interesting collaboration showing us other ways we can use the produce we grow here at The Black Swan and combining that with the knowledge of distillation that Chris and Abbie posses. The distillery is currently producing a range of gins but they are expecting to launch their first whiskey in 2023.  All our live availability is shown on TOCK – we don’t use any other systems. We only take reservations up to 6 months in advance. If you have a gift voucher that you would like to use as part or full payment, please click here to make a request. 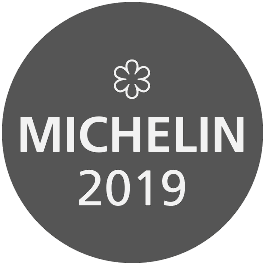 All room bookings automatically include a reservation in the restaurant. We serve a ‘Tasting’ style menu and do not offer ‘A la Carte’. Dogs or pets in the restaurant, bar or bedrooms.